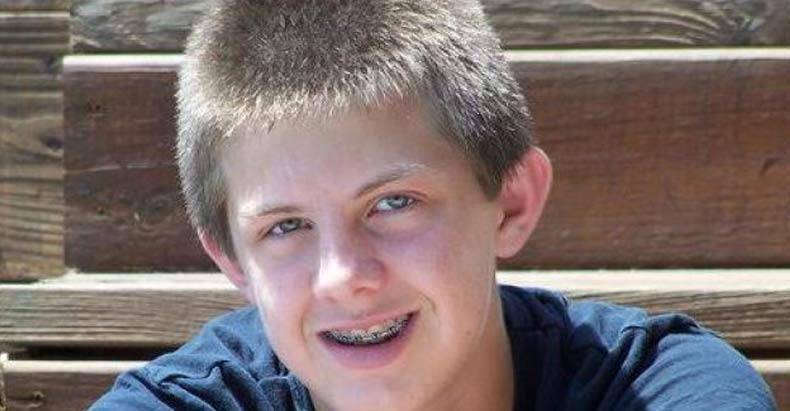 As the Free Thought Project previously reported, on Sunday, July 26th, Zachary Hammond was viciously murdered by police while committing the ‘crime’ of assisting a woman with purchasing a plant. Hammond, 19, who was not armed, was shot through a side window “in self-defense” according to Police Chief John Covington. However, the Hammond’s attorney says that the autopsy report proves otherwise. The person Hammond was assisting, Tori Morton, 23, who was luckily uninjured in the melee, was charged with simple marijuana possession and released Monday. This charge proves the truly ridiculous and immoral nature of the incident as well as the war on drugs altogether. Even if Hammond had been guilty of this crime himself, the maximum penalty he faced according to the law, was a fine or 30 days in jail. Instead, this innocent young man had his life taken away by senseless violence at the hands of armed policy enforcers. Unfortunately, little information is being released about this incident and the Oconee County Coroner is referring all questions to local and state authorities. It has been reported, however, that the officer has been placed on administrative leave. He has still yet to be identified. Sadly, Hammond’s case is not an uncommon one in South Carolina. The state is on pace to have its bloodiest year of officer-involved shootings in more than a decade, according to the South Carolina Law Enforcement Division, reports Huff Post. Hammond’s death was the state’s 29th cop-involved shooting in 2015, SLED said. At this rate, South Carolina will reach 50 shootings by the end of the year.